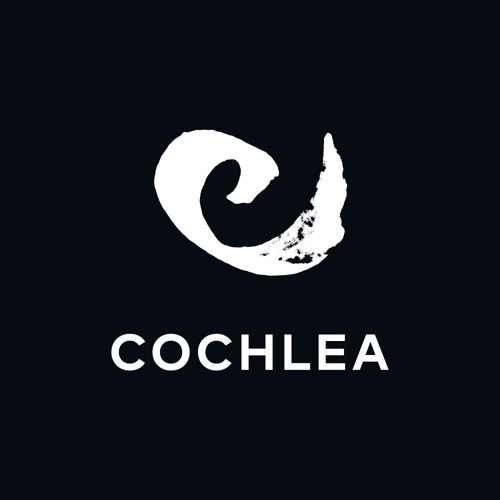 Cochlea is the last organ of the hearing apparatus that connects to the nerve which in turn connects directly to the brain. It’s spiral shape resembles that of a shell, hence the logo and the label’s Artwork. LABEL AND MUSIC CONCEPT: Independence and freedom to release music. The style we like is the undefined border between House and Techno, where either a track could be part of a Deep House set as well as a Techno set. Although we don’t wish to seek a specific typecast, this would be the style that defines us. The musical elements that define the style of the label are a combination of elements that are both organic and inorganic; rhythms that recall Funk; a preference for melodies and bass somewhat darker and hypnotic of Deep House and Dub Techno; as well as the experimental details of Techno; spaces/silences of a more minimal style; unexpected twists that may surprise us, along with experimentation with textures of synthesizers. The electronic music scene is becoming increasingly demanding as the musical culture increases, but we believe that basic expectations do exist that match that public: curiosity to listen to something new or fresh, being able to surprise the listener and last but not least, the joy and the desire to dance. These are the elements which have made many of us fall in love with electronic music in general. How to meet these expectations? It’s certainly not easy and in music in general, everything, or virtually everything has been invented. From rhythms, harmonies, types and ways to build, ways to compose and create even in different cultures. However, “although we know that a utopia is impossible in itself, we must work as much as possible to approach it” (César Manrique). A fusion of the elements and familiar styles situated in a new context, like the design of Cochlea Music. Within these realms is where we believe this freshness or evolution of electronic music is and the utopia we want to try to approach.